The Danish concept of hygge is perfectly at home in Jackson Hole. 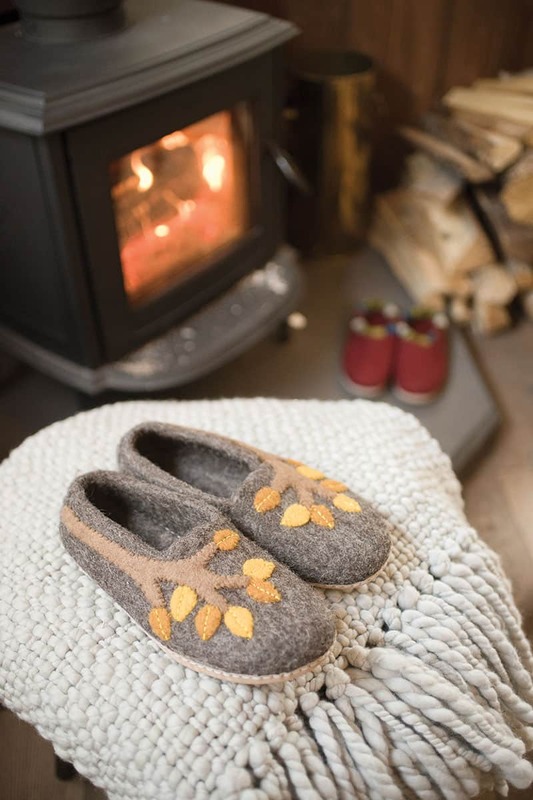 The centerpiece of hygge is a welcoming fire warming up your woolly socks and slippers. 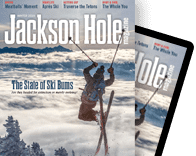 For those hardy souls who weathered some or all of our epic winter of 2017—Jackson Hole Mountain Resort (JHMR) closed for five days? !—there were some silver linings on those storm clouds. Despite knee-deep fresh pow every forty-five minutes, with JHMR closed and avalanche conditions rated high, locals and visitors alike found themselves forced to rest and nest. The demands of school, work, errands, and chores faded, if just for a day or two, and we got our hygge on like a village of Lego designers, even if we didn’t know the word for it, or, if we did, didn’t know how to pronounce it (FYI, it’s HOO-gah). Hygge, as defined by the Oxford English Dictionary, is “a quality of coziness and comfortable conviviality that engenders a feeling of contentment or well-being [regarded as a defining characteristic of Danish culture].” It is a noun that is also used as a verb. Hyggelig is the adjective. Compound word combinations can elevate even your saggy-bottomed sweatpants into hyggebusker, Danish for that cherished pair of comfy pants that you only wear at home. And the idea of hygge is getting huge. The word was on the Oxford Dictionaries 2016 Word of the Year shortlist. Hygge is more loving and cuddly than “chilling out,” and you can’t buy it from the Vermont Country Store catalog. Meik Wiking, founder of a Danish think tank called The Happiness Research Institute, describes hygge as “an atmosphere and an experience, rather than about things. It is about being with the people we love. A feeling of home. A feeling that we are safe, that we are shielded from the world, and allow ourselves to let our guard down.” Widely regarded as the happiest people across the globe, Danes know their happiness like Argentinians know a good steak. Meik Wiking describes an almost ideal hygge in his book, The Little Book of Hygge: Danish Secrets to Happy Living. It will sound familiar to Jackson locals: “I was spending the weekend with some friends at an old cabin. The shortest day of the year was brightened by the blanket of snow covering the surrounding landscape. … We were all tired after hiking and were half asleep, sitting in a semicircle around the fireplace in the cabin, wearing big sweaters and woolen socks. The only sounds you could hear were the stew boiling, the sparks from the fireplace, and someone having a sip of mulled wine.” The only thing missing was a raging storm. 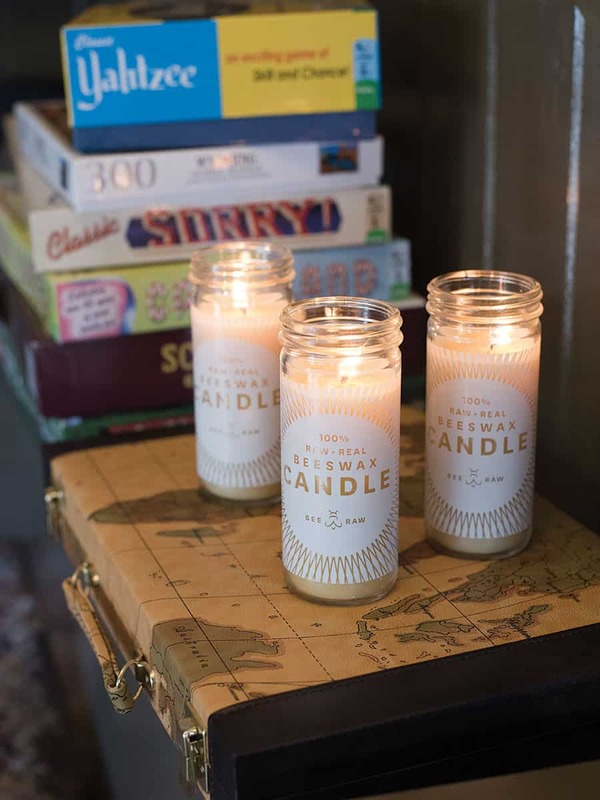 Light some unscented—never scented—beeswax candles to set the mood. Put on a well-worn flannel. 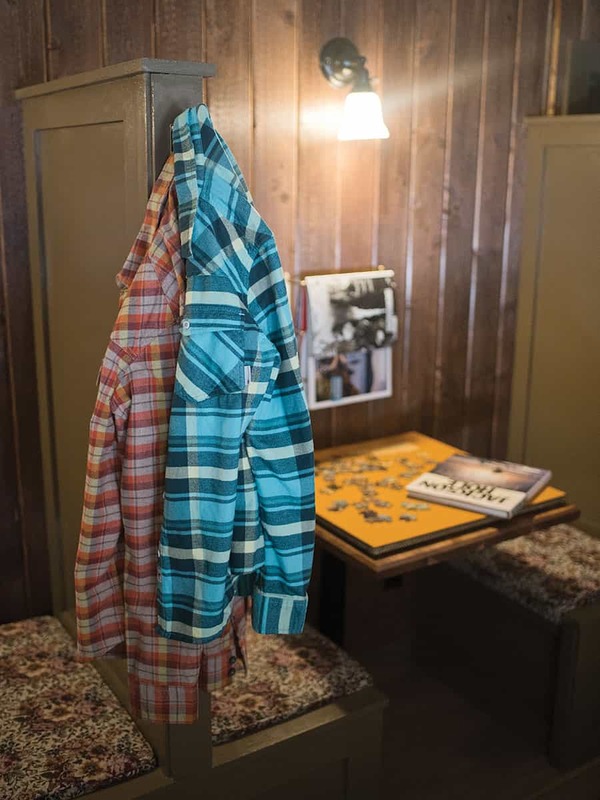 Few things are as hygge as flannel shirts.